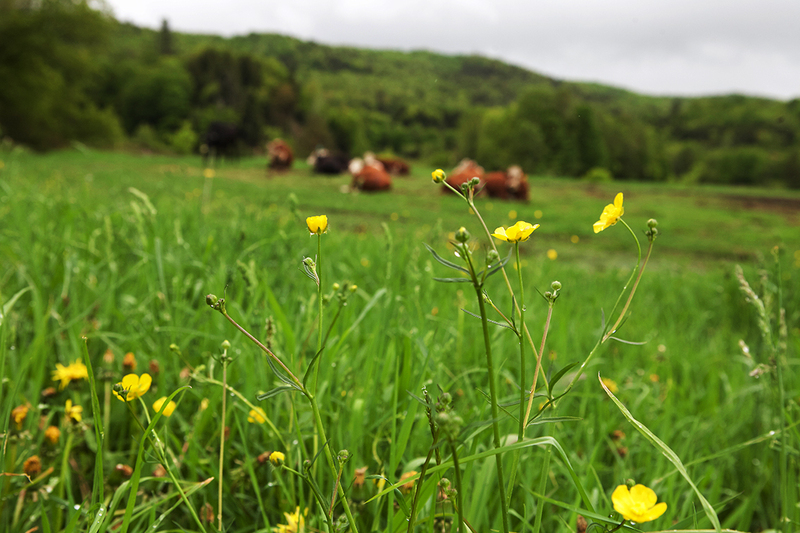 Over two years in the making, but great-tasting Grass-Fed is FINALLY here. We’ve focused on producing “Better Meat for All” from the beginning, so using grass-fed meat has always been on our radar. The potential benefits of grass-fed meat are endless: higher omega 3’s (these are essential fats our bodies need for a variety of important functions), a better life for cattle, leaner meat with a better nutrition and greater flavor, fewer calories, as well as a more resilient food system. 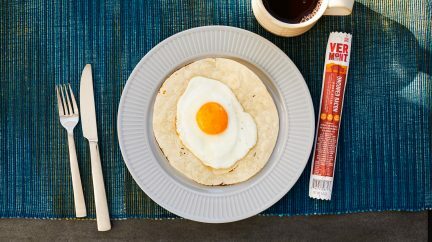 The challenge was making a better product that also tasted delicious: We tried many of our competitors’ grass-fed sticks and noticed that the harsh-gamey flavor sometimes associated with grass-fed beef was overpowering. 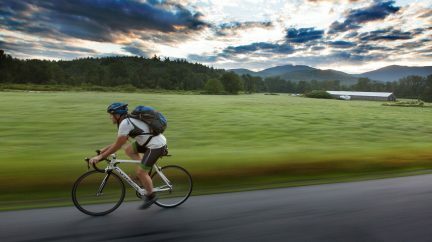 We wanted to truly produce the BEST-TASTING grass-fed meat snack, and strongly believe that we have. Grass-fed cattle often develop more muscle mass than their conventionally-raised counterparts due to their more active lifestyle. Grass-fed cattle’s more diversified diet can also lead to a gamier flavor. Through trial and tribulation, Chris decided on our final two flavors: Jalapeno Lime and Maple Teriyaki. Everyone agreed these flavors were the most delicious, but we didn’t stop there. We tested, tasted, and changed the recipe over and over again. And again. And again. Sensory panels were a regular—for years. 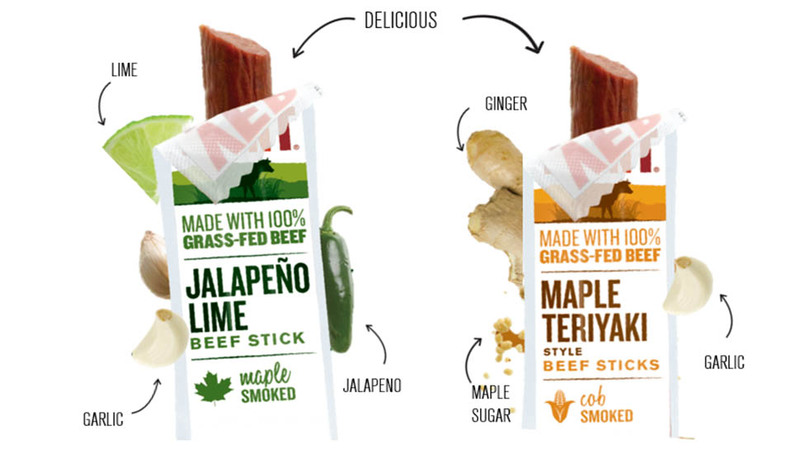 We became slightly obsessed with introducing a grass-fed beef stick that consumers could feel good about (for its health and environmental benefits) but that they also LOVED to eat. These new sticks are handcrafted in our smokehouse in Vermont and naturally hardwood smoked for a richer flavor. Maple Teriyaki is smoked with corn cob, while Jalapeno Lime is smoked with maple wood. Our Maple Teriyaki Grass-fed Stick has all the delicious, rich, umami flavoring of Teriyaki you’d expect, without soy, a common allergen for many. (Yes, we actual developed a soy-free teriyaki recipe. We think it’s the only one on the market. If you find another, let us know!) 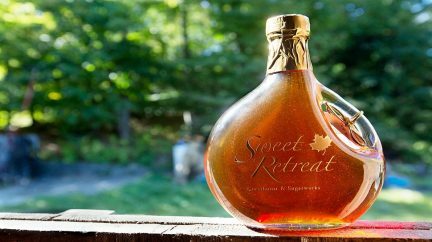 Rich, flavorful grass-fed meat is elevated with sweet maple sugar (this IS Vermont! ), savory sesame oil, and flavor-rich ginger and garlic. 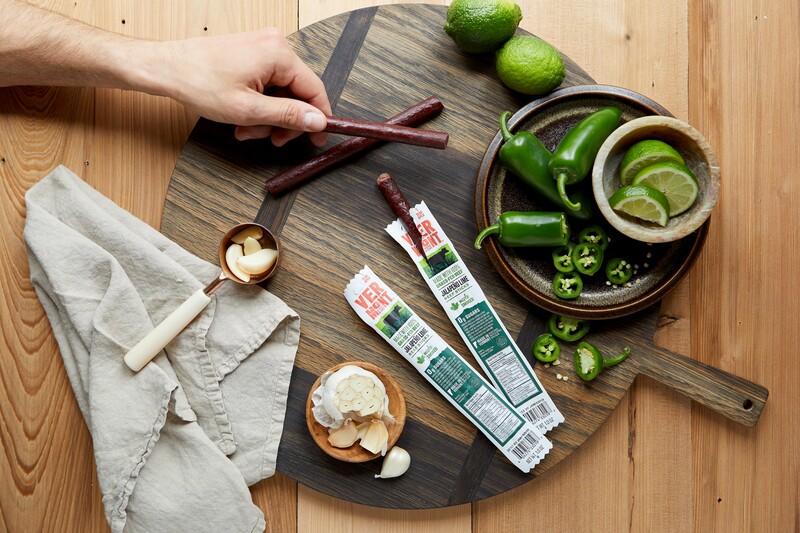 You can expect a notable kick when biting into the Jalapeno Lime meat stick, with citrus notes from lime, rounded out with a bit of garlic. We are so excited to announce this new line of products and hear how you like them, sign up for our newsletter below to stay updated.